Lauren Fadeley in a rehearsal of "The Nutcracker." Koresh School of Dance in Center City is offering a three-session workshop for ballet beginners starting on Saturday, Jan. 9. The studio offers drop-in adult classes in a variety of dance styles throughout the year but is bundling three together so that attendees will be able to build on their ballet skills with the same group each week, reducing first impression stress. 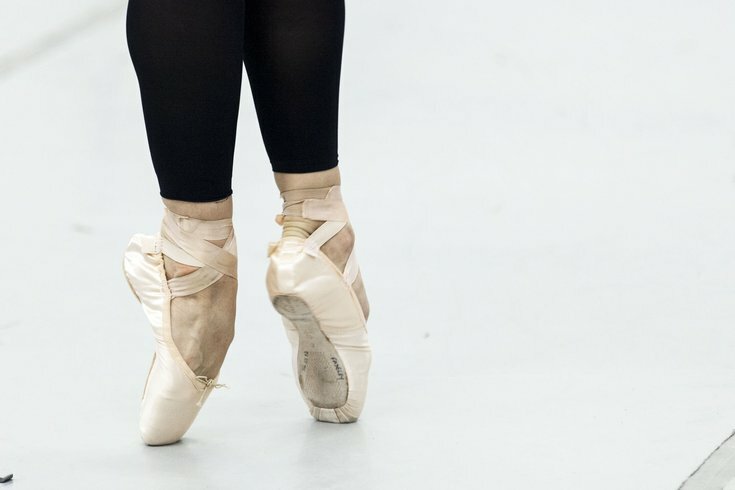 The studio will give new dancers a comprehensive overview of classical ballet technique, covering everything from basic positions to barre work. During the classes, instructor Eva Szabo will provide a step-by-step guide specifically designed for adult students. At the very least, students will leave with improved muscle tone, posture, coordination and strength from the dance sessions. Ballet shoes will be required to attend.